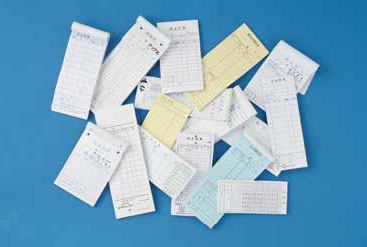 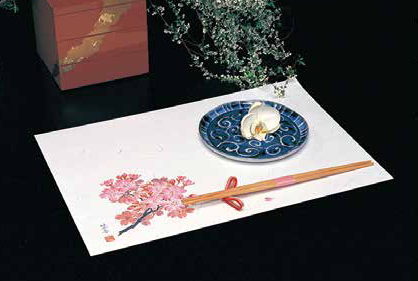 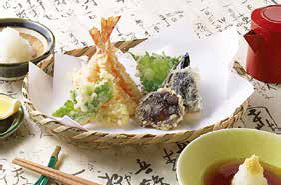 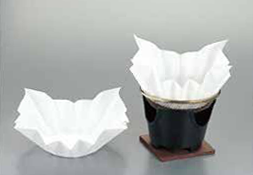 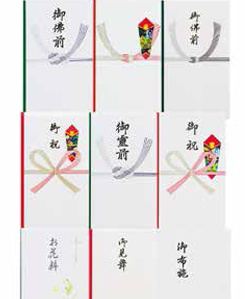 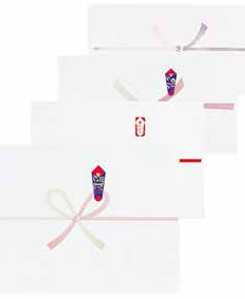 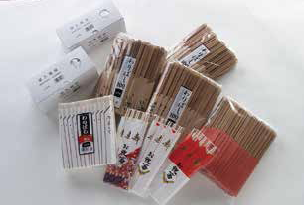 Chopstick covers: our main product, foodservice industry materials, stationary, and paper products from Nagai Shigyo Co., Ltd.
to enhance the appearance of their presentation. 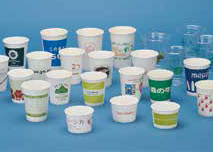 We design and produce items to serve the need of various food & drink industry businesses. 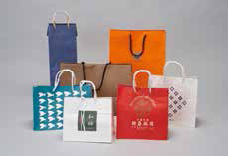 We are able to meet the expectation of any custom order. 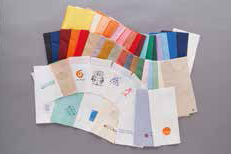 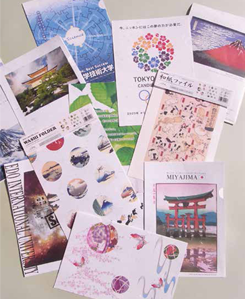 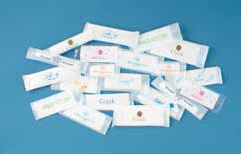 Various cards, Flyers, Pamphlets, Plastic bags, Non-woven products. 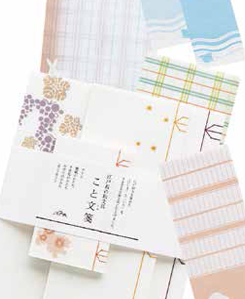 We strive to produce all essential paper products for food industry. 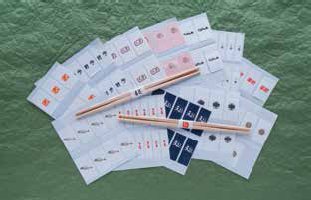 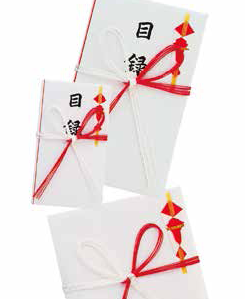 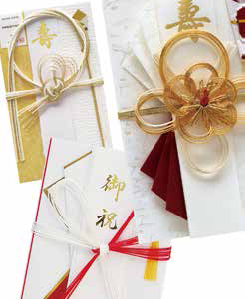 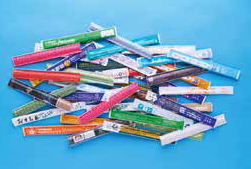 With a daily production of more than 5 million chopstick covers, we are the industry leader. 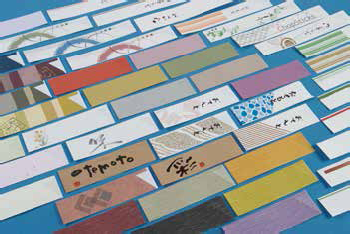 that stimulates Japanese emotions and sense of aesthetics. 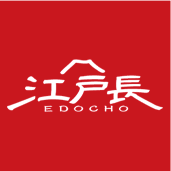 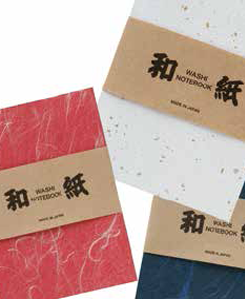 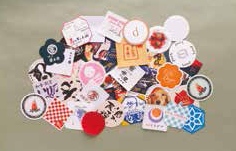 Edo-cho is an original brand of Nagai Shigyo Co., Ltd. 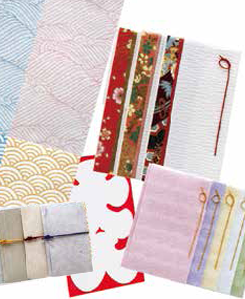 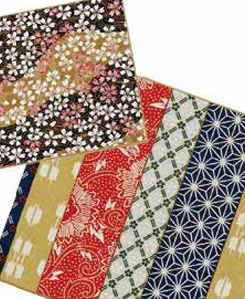 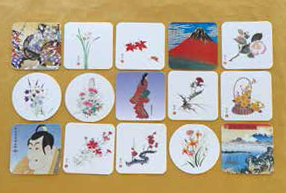 Traditional decoration products native to Japan culture and customs. 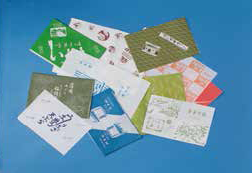 and printing techniques, to produce product that would delight our customers. 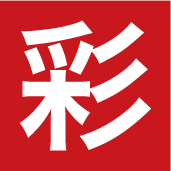 Copyrights © 2019 Nagai Shigyo Co., Ltd. All Right Reserved.